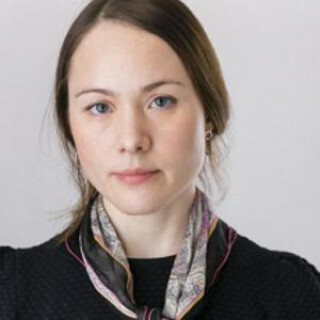 Russia’s role in its neighbor’s elections has changed for good. Less than two weeks remain until Ukraine’s presidential elections. Opinion polls show the incumbent, President Petro Poroshenko, opposition leader Yulia Tymoshenko and Third Force Party candidate and actor Volodymyr Zelensky as the three front-runners in the race. None commands a clear lead and all three have a chance of making it to a second round of voting and winning the election. 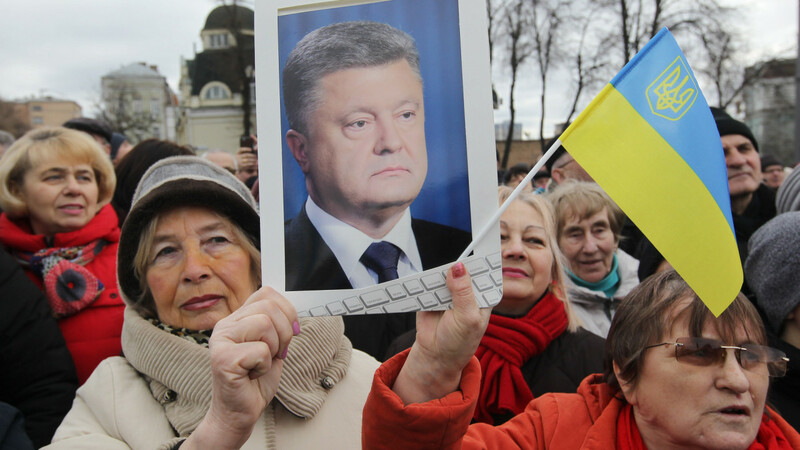 Poroshenko is facing an uphill battle. Having begun his re-election campaign as an unpopular leader, he has now managed to improve his ratings by guaranteeing that the country’s post-2014 changes will remain intact if he wins a second term. This is because many Ukrainians fear that if he is defeated, his successor will not be strong enough to resist Russia’s attempts to return Ukraine to its sphere of influence, shunting the country from its pro-European course. A corruption scandal within the Defense Ministry, however, has tainted his presidency and only reinforced his image as a politician committed to enriching his friends. Little has been done to battle corruption in other sectors, as well, and Ukraine remains one of the most corrupt countries in Eastern Europe as a result. The stakes are equally high for Tymoshenko. Having lost two previous presidential bids, she feels she must win now at any cost — or face losing all relevance as a politician. The problem is that she cannot seem to settle on a single message. 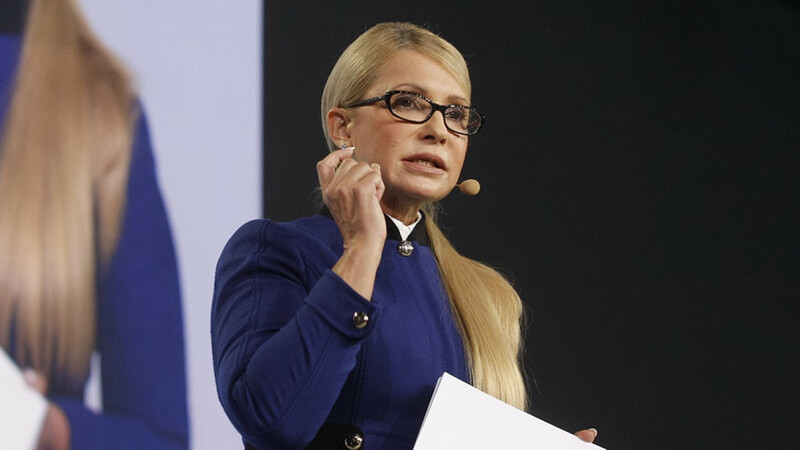 One minute she calls for Ukraine to embrace an innovation economy and the next she cites the country’s chronic poverty to call for a social state that will punish the oligarchs. She has even threatened to unleash a war on corruption by closing Ukraine’s airports after her election so her predecessor cannot flee the country. Her greatest asset is the widespread dissatisfaction with Poroshenko: People are probably more interested in voting against him than for her. 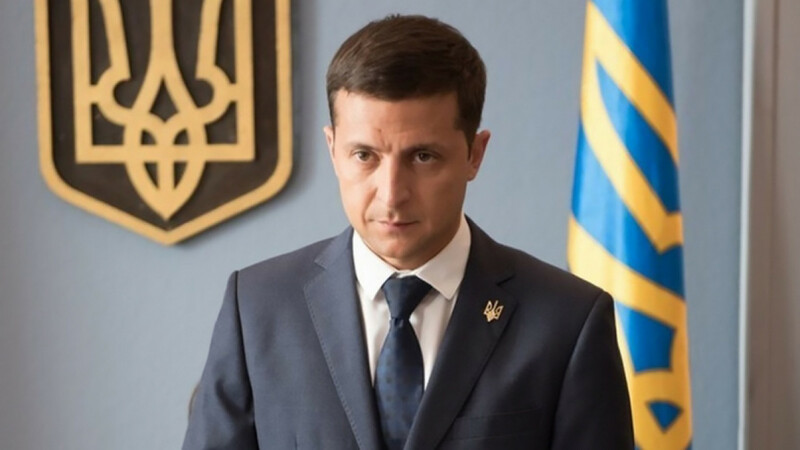 Volodymyr Zelensky, meanwhile, exploits the public’s general dissatisfaction with all post-Soviet politicians. He is a new face on the political scene, and the many people who enjoyed his satirical TV show — in which he played an ordinary citizen who becomes Ukrainian president on a wave of anti-corruption sentiment — are ready to believe that he can pull off the same stunt in real life. They hope he will become the “people’s president” and, like his on-screen character, even ride to work on a bicycle. Zelensky, however, has no clearly defined platform or well-known people on his team. Sometimes he seems overwhelmed by his sudden popularity, as though he lacks any idea of what he would do if he won. Nonetheless, he is leading in the polls. 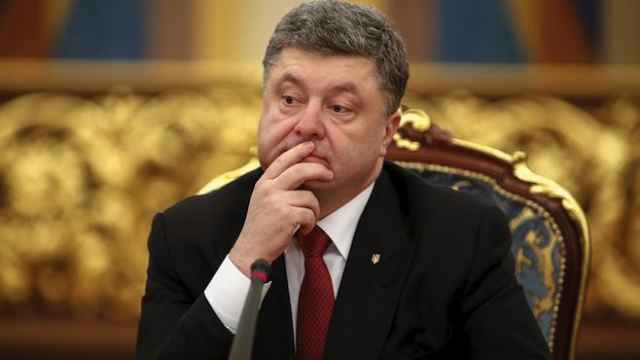 The Rating Agency reports that 24.7 percent of Ukrainians plan to vote for him, 18.3 percent for Tymoshenko, and 16.8 percent for Poroshenko. Relations with Russia are a key challenge for all the candidates. After the Kremlin took advantage of the confusion that followed former Ukrainian President Viktor Yanukovych’s hasty escape by annexing Crimea and supporting separatists in Donbass, there is almost no chance that a pro-Russian politician could become president. 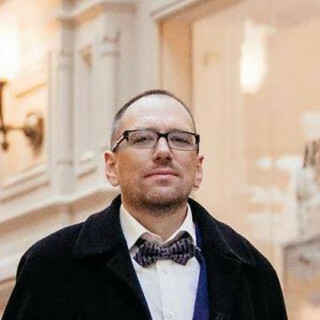 The closest such contender is former Party of Regions leader Yuri Boyka, who is ranked fourth or fifth. 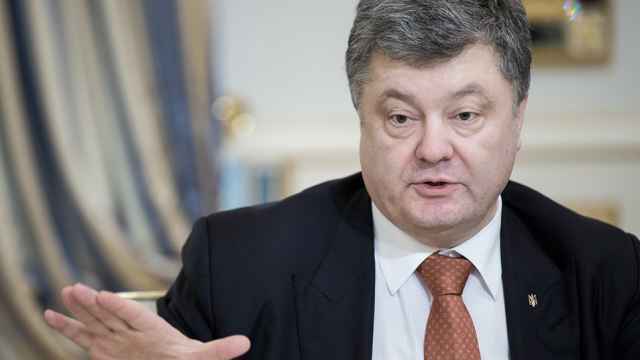 The candidates’ key promises, on the one hand, is to firmly uphold Ukraine’s national interests regarding the military conflict in the east while at the same time return the lost territories through peaceful negotiations with Russia. In reality, few believe that is possible. The problem is not a lack of political will on anybody’s part, but that Crimea and the separatist-controlled parts of Donbass have distanced themselves from Ukraine over the years, making it difficult to reintegrate them. Not to mention that Moscow, rather than make concessions to Kiev, prefers waiting until internal turmoil forces the new president to negotiate on Russia’s terms. 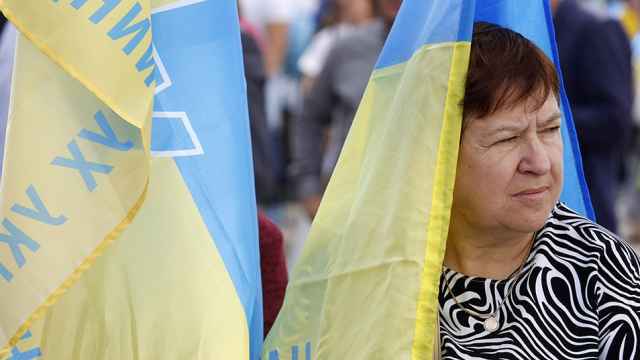 A recent Levada Center poll showed that the Ukrainian people are tired of conflict: More than one-half feel positively towards Russia after the long period of hostility. Interestingly, however, only one-third of Russians feel the same way toward their neighbor. The Ukrainian elections show that the model of relations between the former Soviet republics has finally broken down. During the initial post-Soviet decades, Russia attempted to play the role of the regional power center in Eastern Europe, the arbiter and “older brother,” but the events of 2014 completely erased whatever standing it once had. The idea of a “Russian world” is perceived as an aggressive foreign policy doctrine that destroys the cooperation that really did exist among the republics of the Soviet Union. Ever since Crimea, Russia has had more difficulty securing the loyalty of even such longtime allies as Belarus and Kazakhstan. No matter who comes to power in Kiev, relations between Ukraine and Russia will never be the same. For its part, Moscow does not seem to be attempting to influence the outcome of this contest. In fact, it has little leverage over Ukraine other than military might. In the post-Crimea reality, support from Russia is toxic to Ukrainian politicians, whereas attacks from Moscow serve as a “stamp of excellence”: If Russian politicians oppose you, then you must be doing something right for Ukraine. These elections are important for Russia, but as much for its rulers as for its people, who are weary after so many years of autocracy. A successful transition of power in Kiev would prove that democratic transformations are possible in a former Soviet state. After all, Ukraine and Russia are very similar in many ways. A worsening situation in Ukraine after the elections would only strengthen the positions of those who consider Ukraine a “bad example” for Russia.